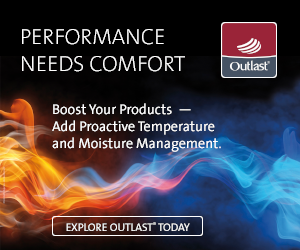 Partnering with Retailers to Give Stained Shirts and Snagged Socks New Life. 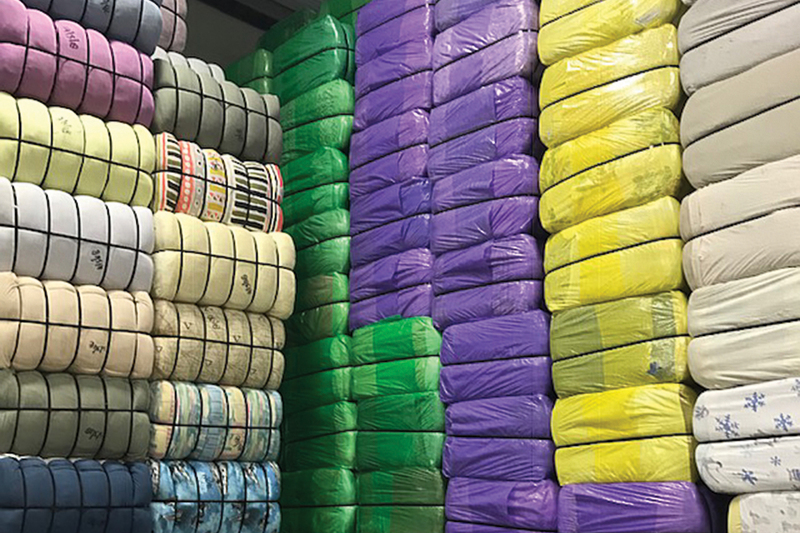 Sorted bales of clothes at a partner grading facility ready for transport to thrift stores. 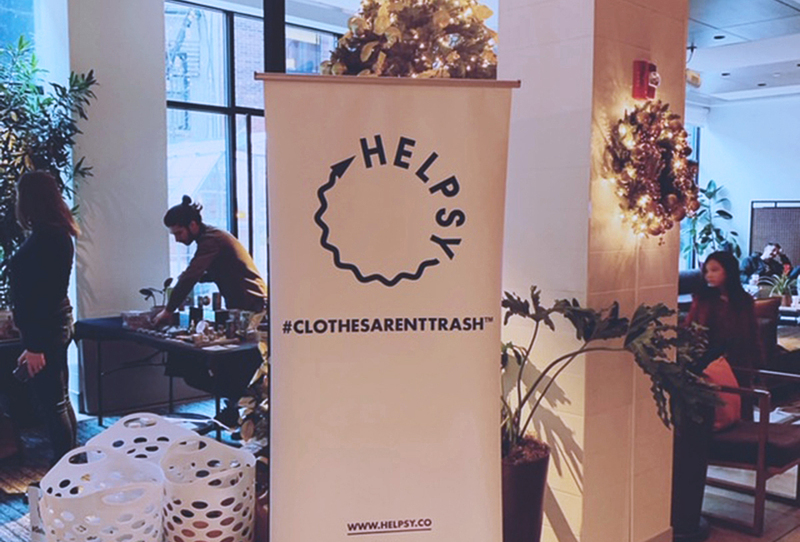 Helpsy is a for-profit B Corp with a mission to “radically change the way people think about clothing recycling.” Last year the firm collected over 25 million pounds of clothes. For co-founder Rachel Kibbe, it’s just the beginning. Textile Insight caught up with the exec to chat about the bones of her business. Can you explain what you mean by the term “reverse supply chain”? 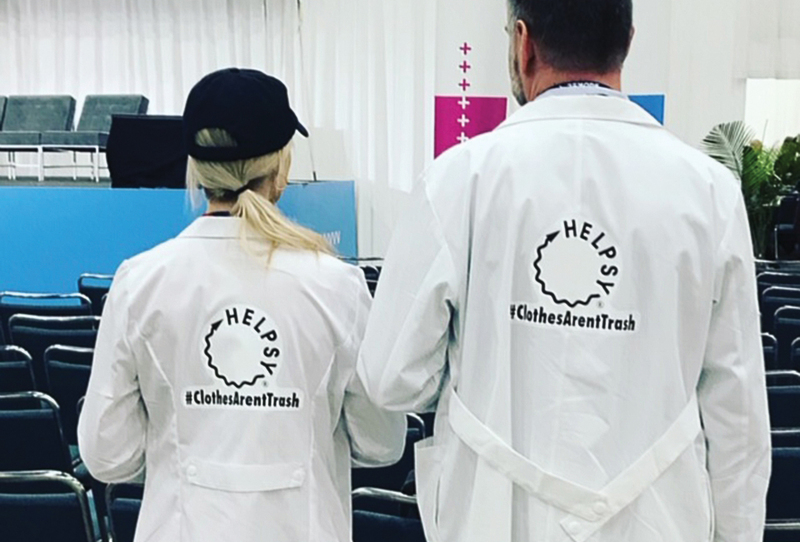 Rachel Kibbe and Al Husted (Co-Founder) at a Sustainable Fashion conference in LA in 2018. Rachel Kibbe and Dave Milliner (Co-Founder) at NYSAR3 in 2018 - New York State's annual recycling conference. Hosting clothing collection at sustainable brand pop-up shop at Arlo Hotel Soho in 2018. Tell me about your bin business. 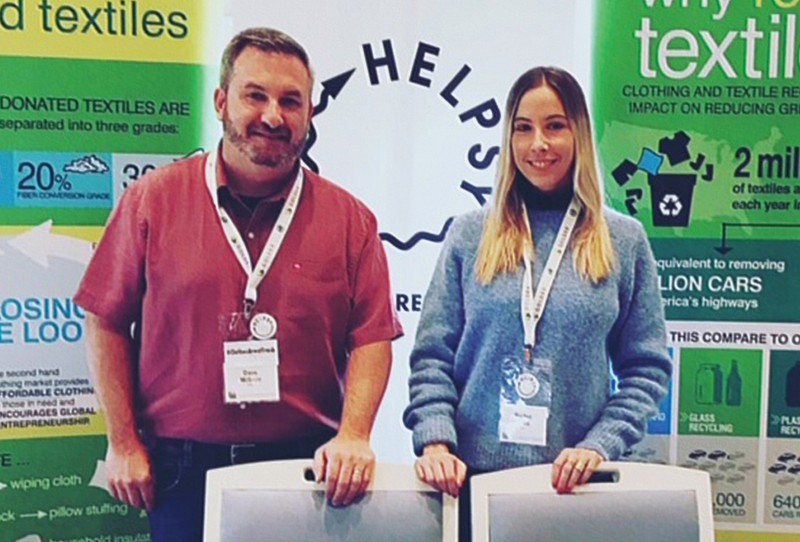 Helpsy works with retailers in several different ways, such as in-store unwanted clothing take-back, re-capturing items for resale, responsible handling of overstock and returns, and environmental reporting. Can you explain more? “We can get things back to retailers that they have lost. 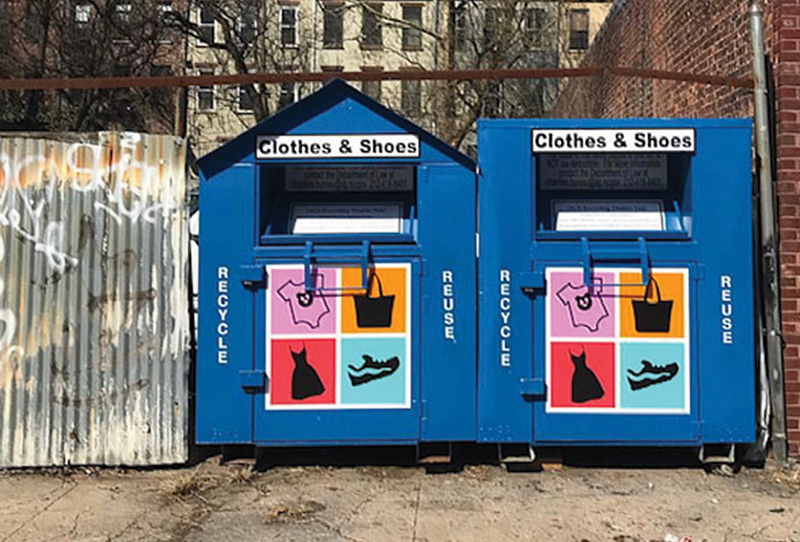 Sorters can go through millions and millions of pieces of clothing and find things for upcycling so a brand can take them apart and make something else. We can provide that at scale, which is pretty groundbreaking. 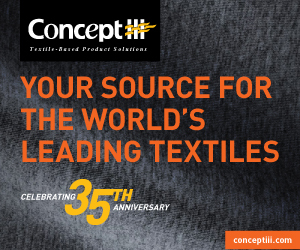 We’re not just asking customers for their items, we can go through every stream – even ones that we are not personally part of – to obtain these items from sorters. We recently asked our sorters to collect 44,000 winter coats to give back to New York Cares, the largest volunteer network in NYC. Most of those coats were of the highest grade, new without tags. We bought them back from our sorters and we are able to fill in the gaps of their drive. Using reverse logistics to get things to people who really need them is a relatively new concept. We see tremendous opportunity there. 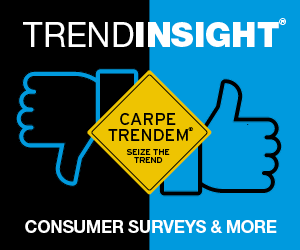 What retailers are you working with currently? How do you work with your partners and sorters? 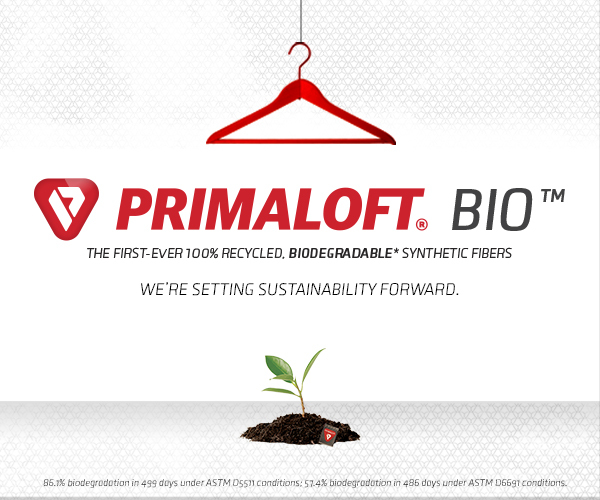 Ninety-five percent of what you collect is reused, upcycled or recycled. 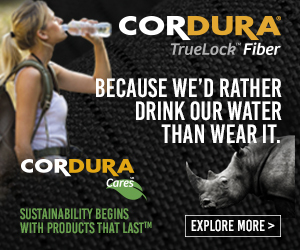 Seventy-five percent is reusable and 20 percent is recyclable. How do you determine what is reused and what is recycled? Does it pay off for the sorters to be searching for such specific items or brands? 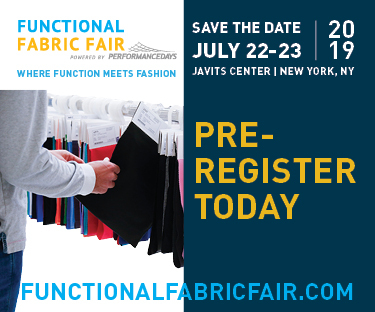 Textile Insight® is a trademark of Formula4 Media, LLC. ©2019 All rights reserved. 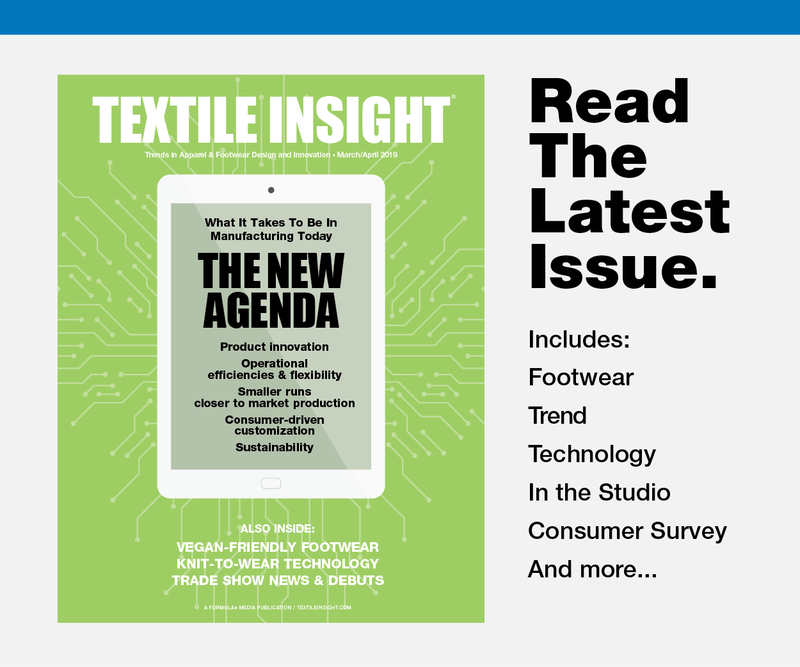 The opinions expressed by authors and contributors to Textile Insight are not necessarily those of the editors or publishers. 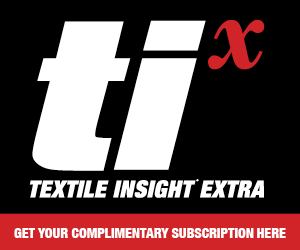 Textile Insight is not responsible for unsolicited manuscripts, photographs or artwork. Articles appearing in publication may not be reproduced in whole or in part without the express permission of the publisher.